1All prices plus TT&L plus any dealer options. May require GM financing. Some incentives may include Lease loyalty,conquest discount or trade assistance. Costco discount. May need to qualify thru GM Finance. Not available with special lease ,finance or other offers. See dealer for details. May not be combined with other offers. 2Not available with lease and some other offers. See dealer for details. Sterling McCall Buick GMC presents the GMC Sierra 3500HD to Houston drivers. This heavy-duty pickup truck comes with a number of great features. 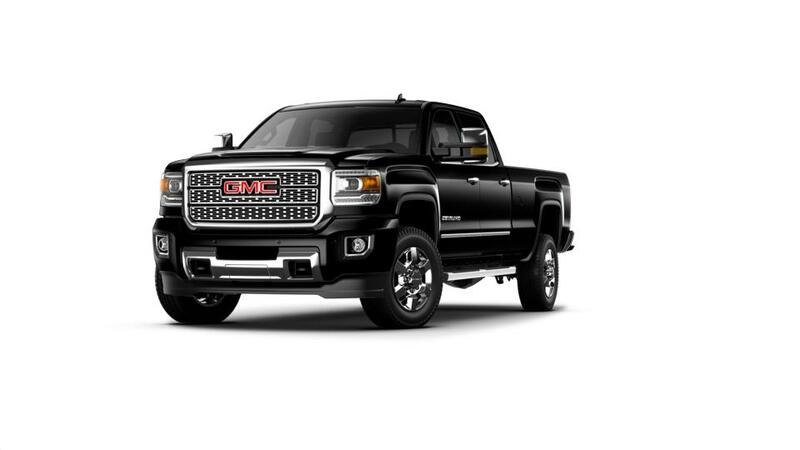 If you are in the market for a new GMC Sierra 3500HD, take a look at Sterling McCall Buick GMC’s inventory. You can narrow down your search by color, pricing, trim, and mileage. Strength and styling combine in the GMC Sierra 3500HD to give you a pickup truck that is sure to impress all. We offer some great deals on this vehicle at our dealership. Contact us to schedule a test drive today!